Today, I’m showing you the last picture from the Philippines. 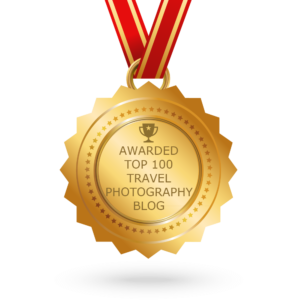 How did you like my travel impressions in November? The Philippines are beautiful and diverse island country. You’ll find there many lovely places. 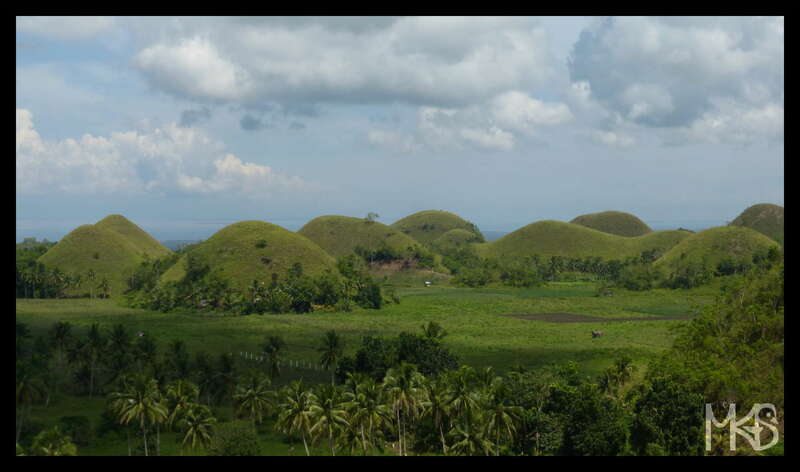 I fell in love with Bohol Island with its Chocolate Hills (and it’s not only because of the “sweet” name 😉 ). So if you go to the Philippines, visit Bohol! Have you been to the Philippines? What’s your favorite place there? 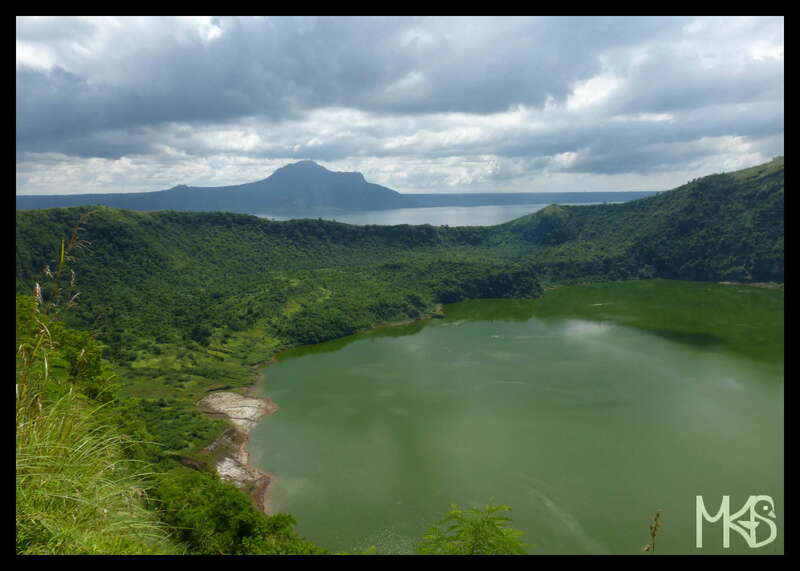 To get to the rim of Taal Volcano, you can hike or take a horse. When I saw small horses on the island, I didn’t feel like riding them; I decided to hike and it was a good choice. The hike is not difficult, just be aware of heat (take enough water) and a characteristic smell (it’s an active volcano). Before starting a hike, you’ll have to cross the lake using this interesting canoe (see picture). 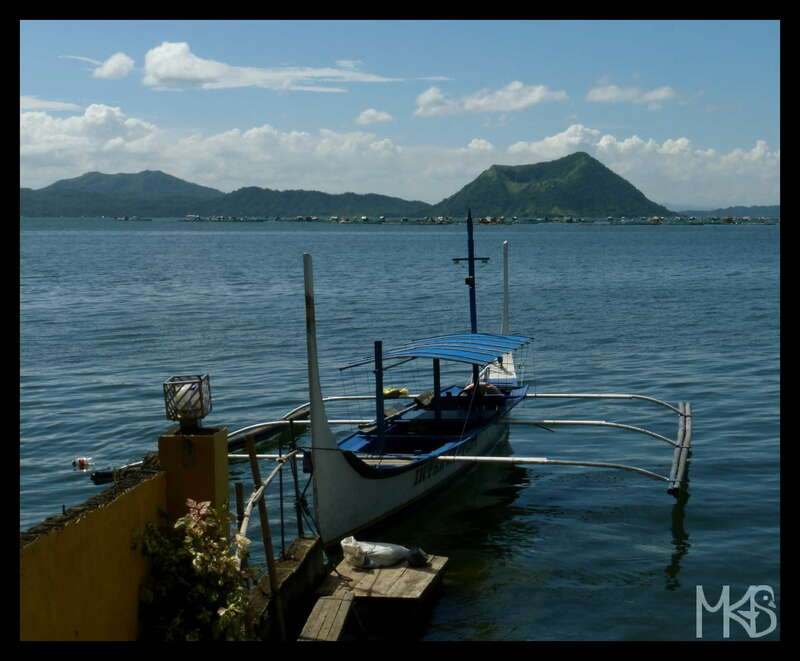 If you have one free day in Manila, visit the site with Taal volcano (volcanoes and lakes). Taal Volcano is the smallest active volcano in the world (311 meters tall), located about 50 km from Manila. 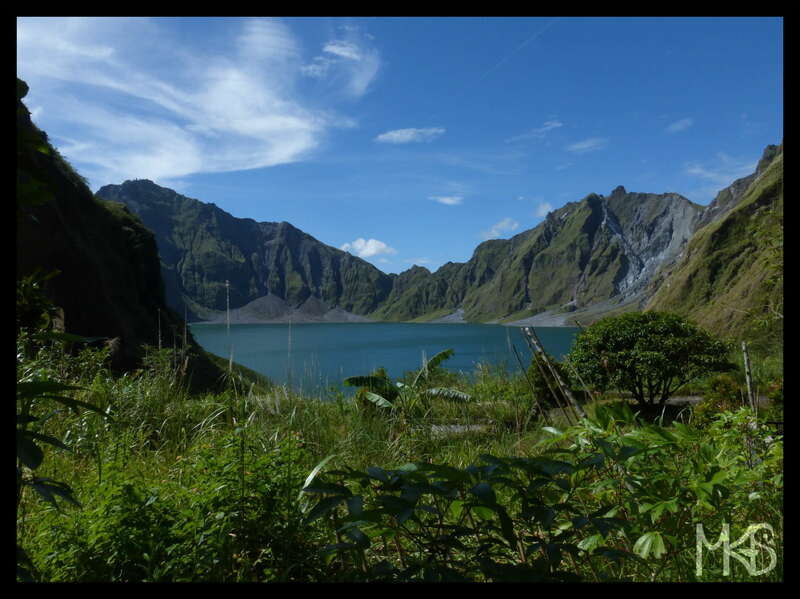 Mount Pinatubo is still an active volcano and it’s intensively monitored, so the site seems to be safe for trekking. 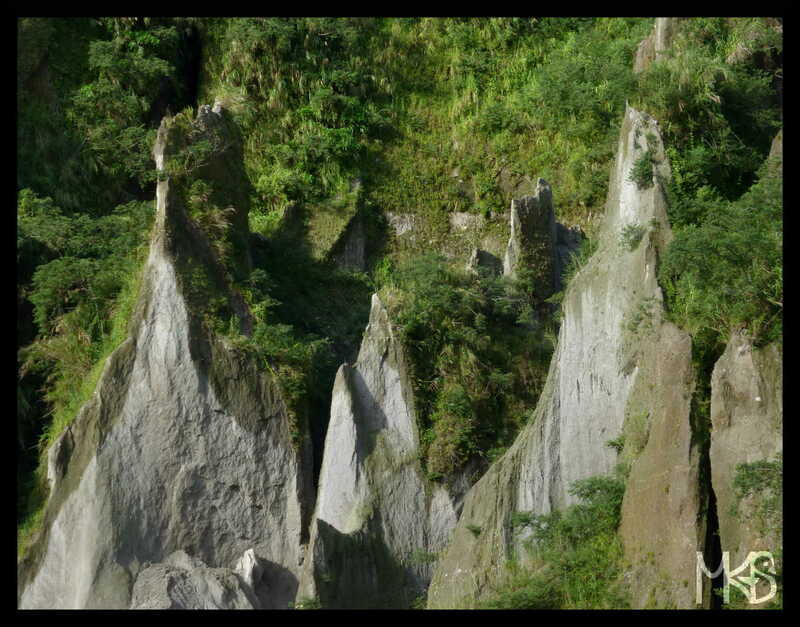 Mount Pinatubo is located about 90 km from Manila, so it’s a great option for a day trip. The terrain is beautiful and caldera lake is also very scenic. The hike is not difficult, but may be a bit demanding at the end. For me, it was only a bit annoying, that we had to cross water (seasonal rivers and lakes) several times on the way; but that depends on the season, how rainy it was. Mt. Pinatubo erupted a few times in 1991, and then in 1992. 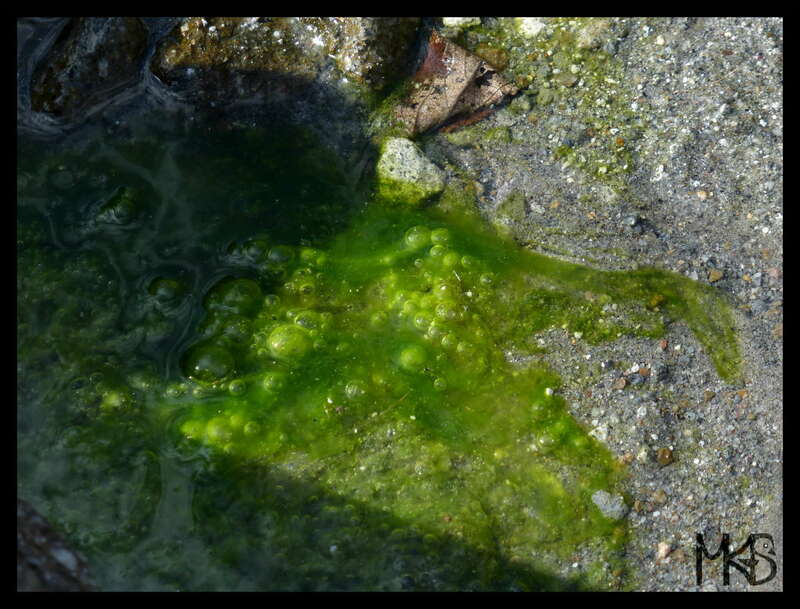 It was a huge natural catastrophe. Mount Pinatubo is a volcano located in the northern Philippines, Luzon Island, about 90 km from Manila. There were huge eruptions in 1991. 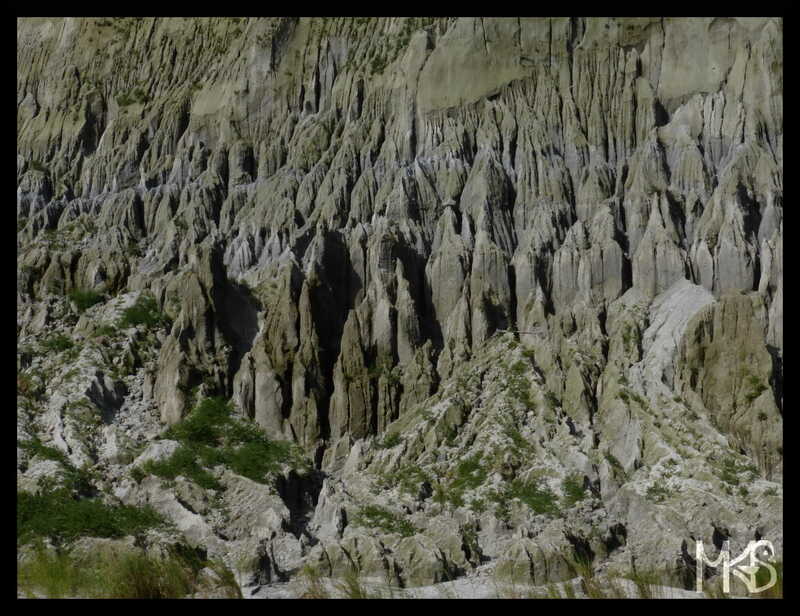 Before 1991, Mount Pinatubo was apparently dormant for about 600 years. And, before the eruption it was 1745 m high, currently 1486 m.
After this horrible eruption, a lake was formed in the crater. So in today’s picture, you can see the caldera lake of Mt Pinatubo (about 2.5 km wide, 85 m deep). Lots of “water activities” can be done in the Philippines. E.g., scuba diving or snorkeling are very popular. 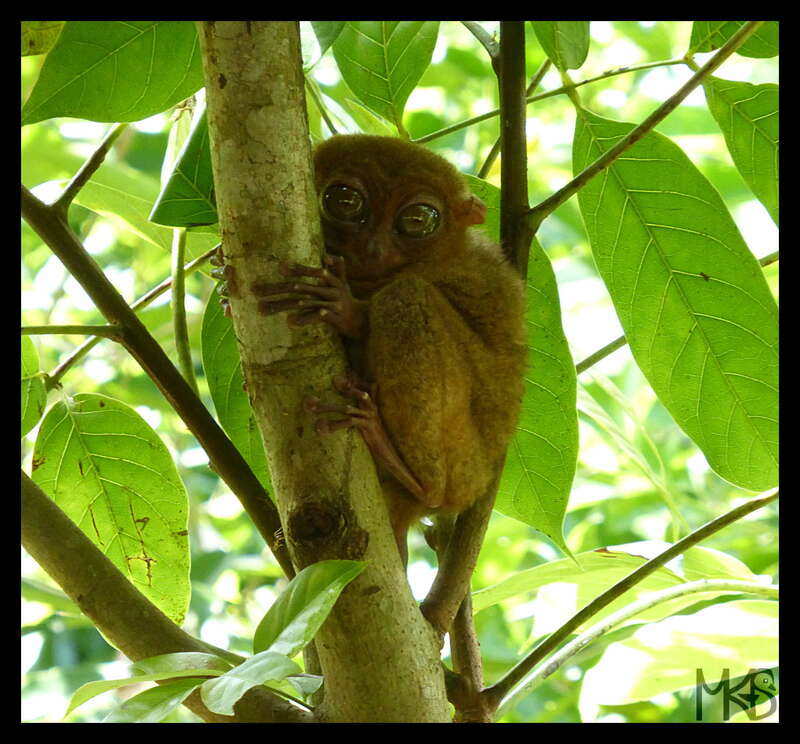 Tarsier is a cute, tiny animal that lives in Bohol. Apparently, it’s the oldest known mammal, called as the midget monkey of the Philippines. Tarsier measures about 85 to 160 mm and its tail is longer than its body. Unfortunately, also in Bohol earthquakes or tsunami may happen. 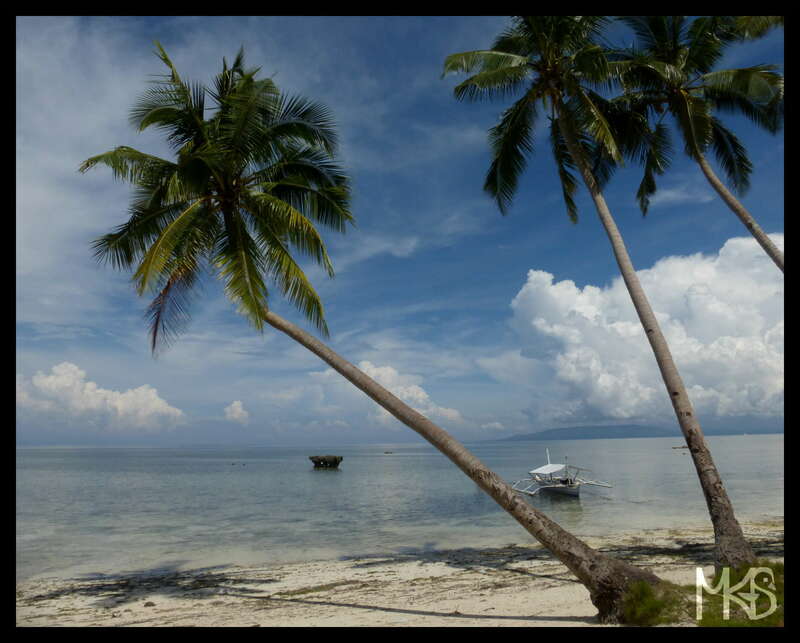 However, it’s not so common there, because Bohol is quite well protected by other islands. A very strong earthquake hit Bohol in 2013. 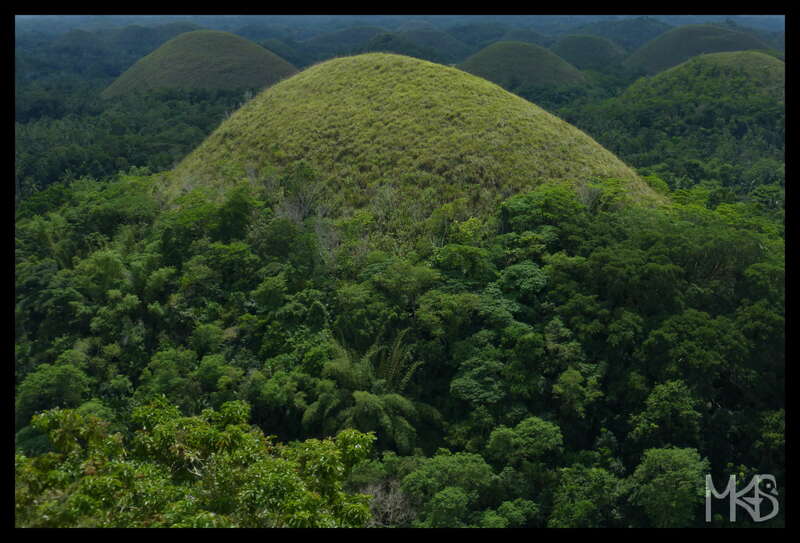 It destroyed a lot in the island, even some of the Chocolate Hills!